Do you live with a wanna-be chef that just loves spending time in the kitchen? 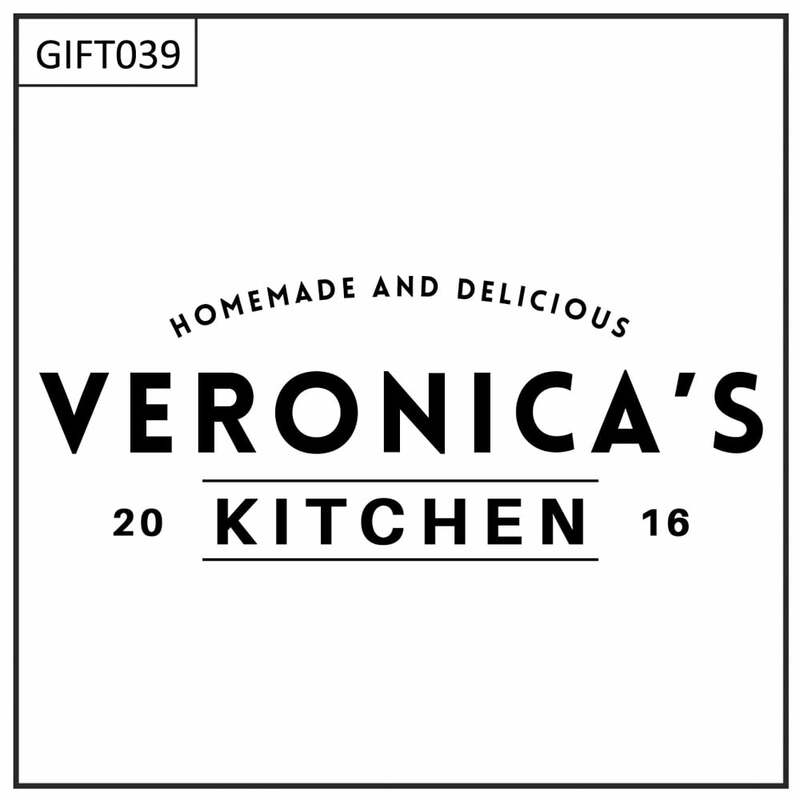 Then this Personalised Kitchen Chopping Board would make the perfect gift! 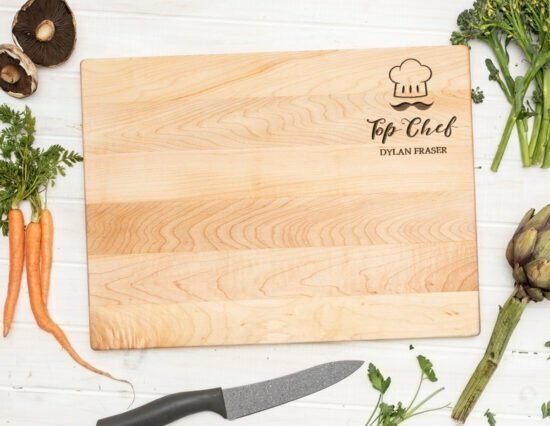 This beautifully engraved chopping board features the slogan ‘Homemade and Delicious’. Perfect for chopping up fresh fruits and vegetables, herbs and spices or meat. 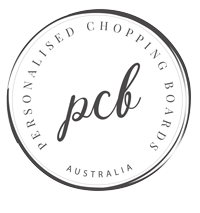 You can personalise this Personalised Kitchen Chopping Board with their name, as well as date, by using the personalisation fields located above. Please provide the Name personalisation as you would like it written, i.e. 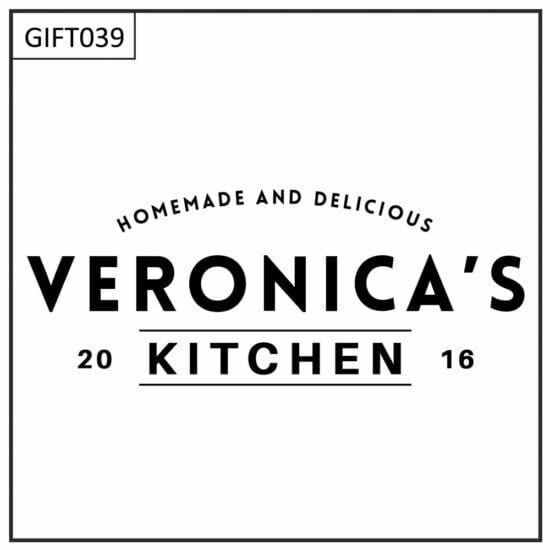 Veronica (no apostrophe S) or Veronica’s (with an apostrophe S). We are happy to make design changes at no additional charge, simply contact us with any changes you might like. Round: Measures 38cm in diameter and 3.8cm thick, weighing approx. 3kg. The edge of the chopping board also comes with a stylish stainless steel rim, secured by screws. Rectangle: Measures 50.8cm wide by 35.5cm long, and 3cm thick, weighing approx. 3kg.